When Google started the Nexus brand, there was no manufacturing factory, thus, it relied on other OEMs to produce the device. For example, Nexus One was built by HTC, Nexus S by Samsung, Nexus 5X by LG and Nexus 6P by Huawei. 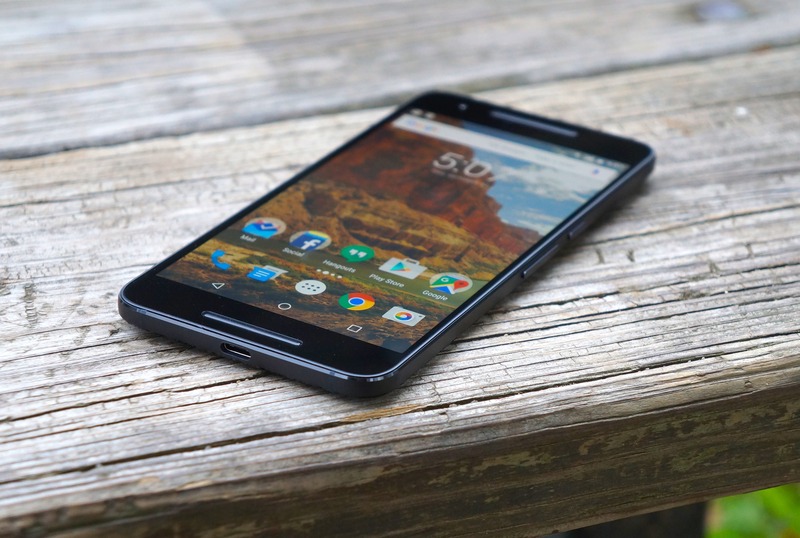 The Nexus 6P which was released in 2015 was the first to use the Android 6.0 Marshmallow and it came with a 5.7-inch 2K display coupled with the Snapdragon 810 SoC and 3G of RAM. This device helped Google build its confidence in phone making. However, there was a major issue with this smartphone. Due to a software issue, some units experienced a bootloop and the system could not start. A factory reset was not a solution but some XDA developers got a fix about two years ago. In addition, there was also a battery issue that made the phone to shut down once it is fully charged. For these issues, Google and Huawei were dragged to the court in 2017. 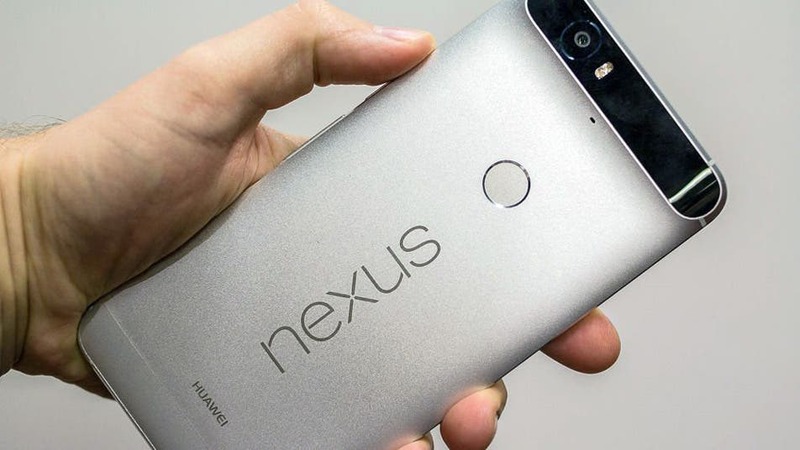 From preliminary proceedings, it appears that owners of the affected Nexus 6P will get as much as $400. Pending final ratification by the court, Google and Huawei may pay as much as $9.75 million. As of 2017, Google started replacing the Nexus 6P with the Pixel XL. If you got a Pixel XL, then you are obviously exempted from the compensation plan. Also, for users to get the full $400 compensation, they will have to tick certain boxes. The minimum compensation is $10. If there was a reboot issue with the Nexus 6P but you do not have valid evidence, you will get $75. If there is evidence, you will get $325. As for the battery issue, if there is no evidence, users will get $45 but if there is evidence, they will be paid $150. If you have evidence for both the reboot and battery issues, you will get $400 which is the maximum compensation. Previously, LG also lost a case in North America because of poor quality control, involving Nexus 5X/LG G4/LG V10 and other mobile phones. The maximum compensation amount reached $700.